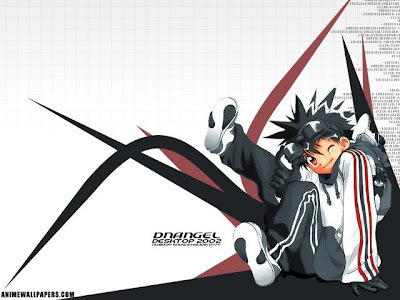 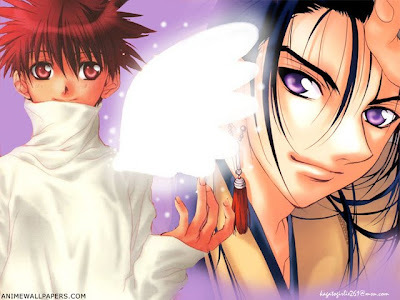 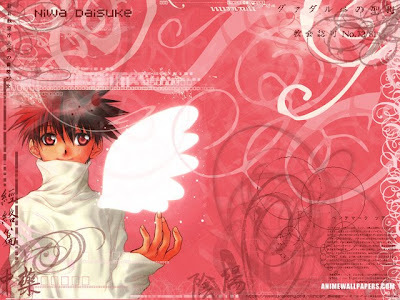 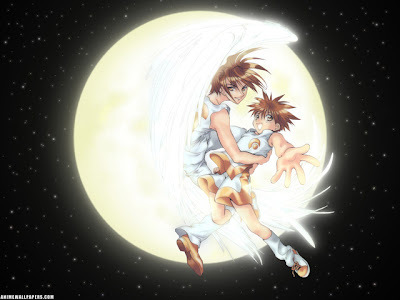 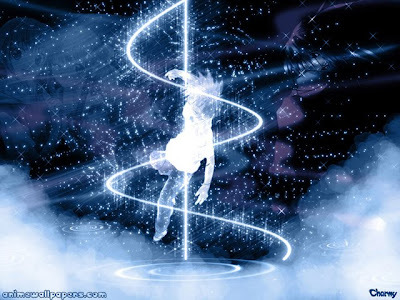 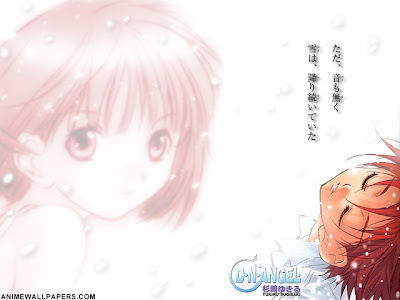 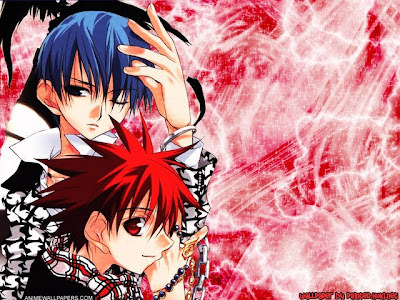 D.N.Angel is a Japanese manga series written and illustrated by Yukiru Sugisaki. 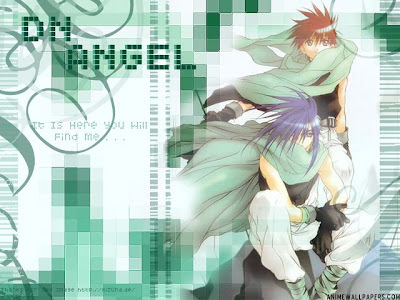 D.N.Angel is a Japanese manga series written and illustrated by Yukiru Sugisaki. 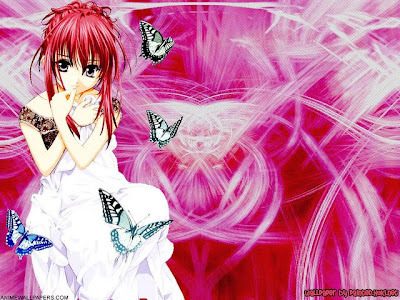 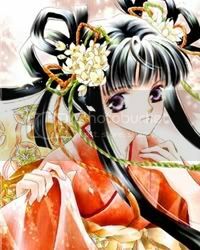 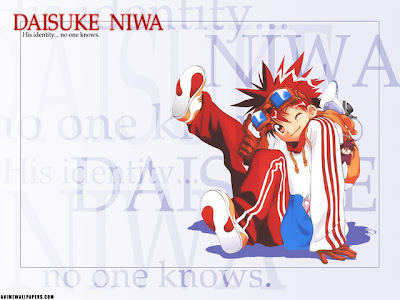 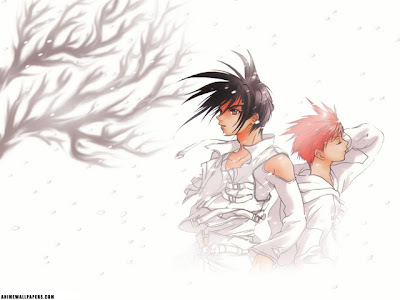 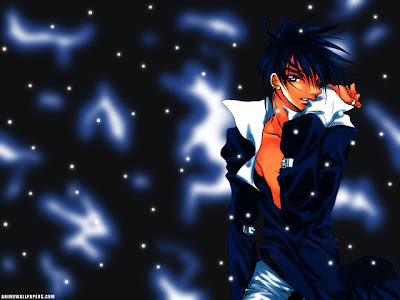 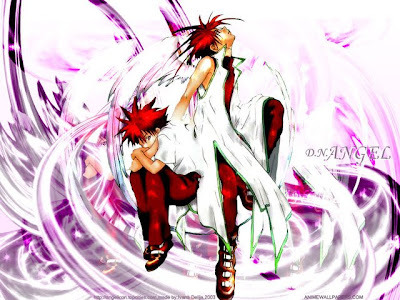 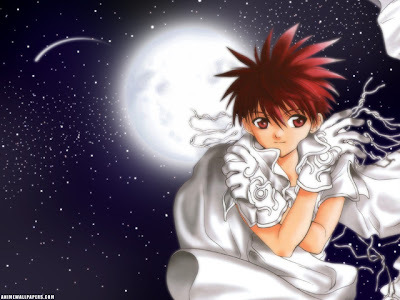 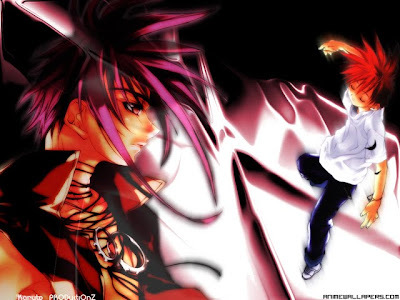 It premiered in Japan in the shōjo manga magazine Monthly Asuka in November 1997. 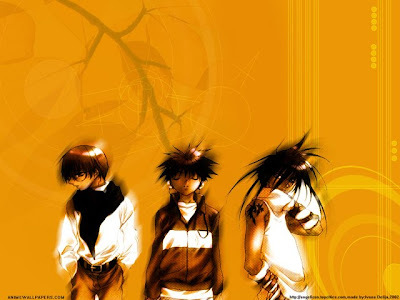 The series went on an extended hiatus after the August 2005 issue, returning in the April 2008 issue. 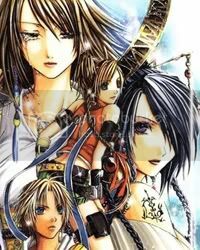 The individual chapters have been collected and published in 13 tankōbon volumes by Kadokawa Shoten. 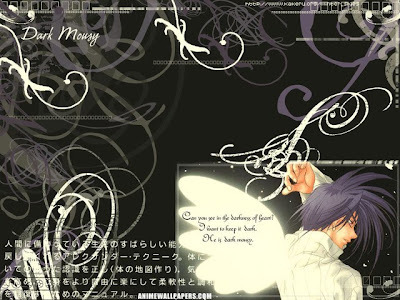 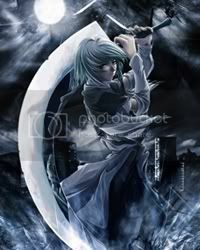 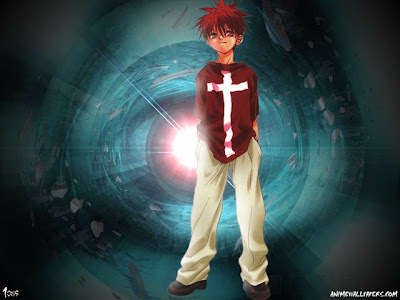 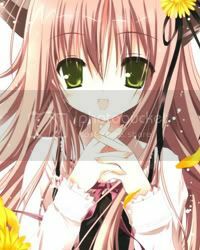 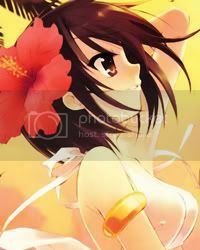 The manga series is licensed for English language release in North America by Tokyopop, which has released 13 volumes of the series as of December 2009. 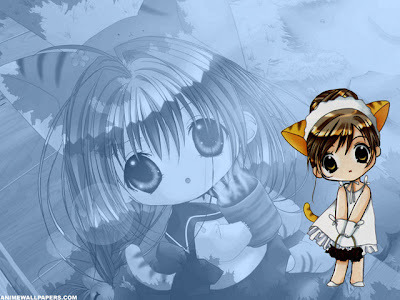 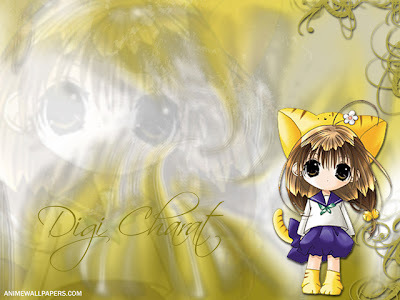 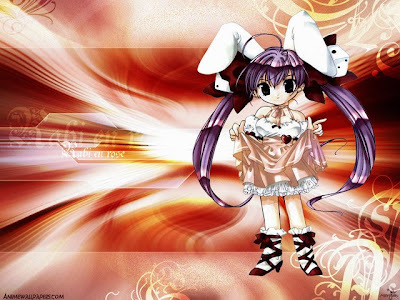 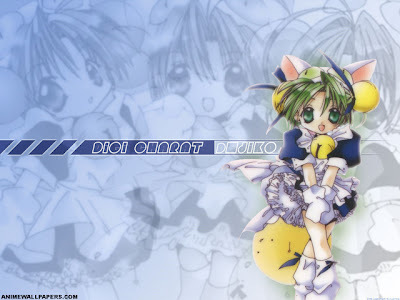 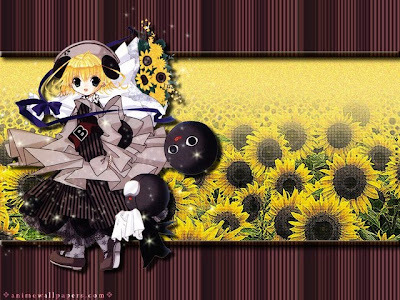 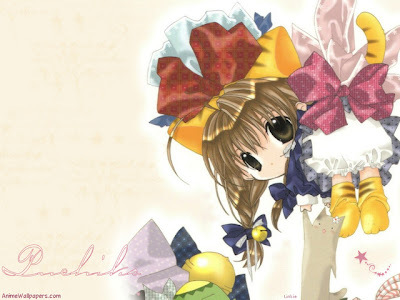 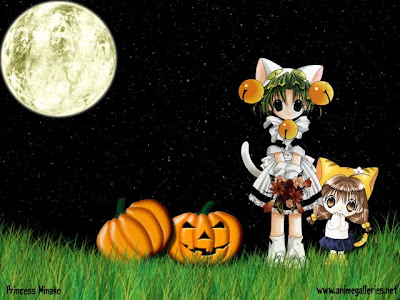 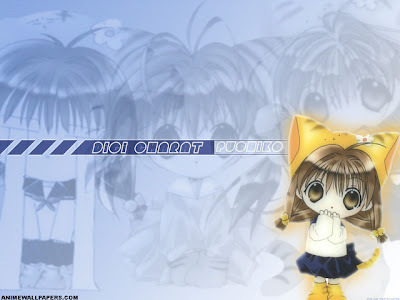 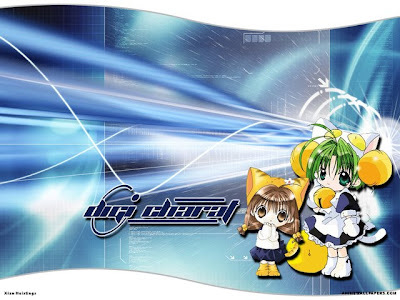 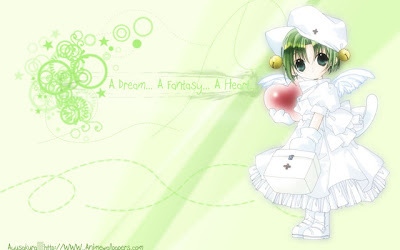 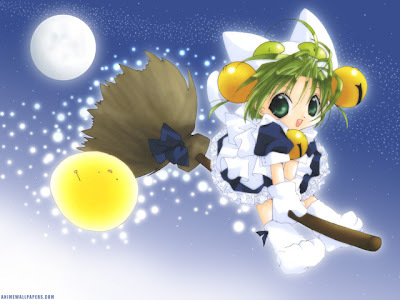 Di Gi Charat is a Japanese anime and manga series created by Koge-Donbo. 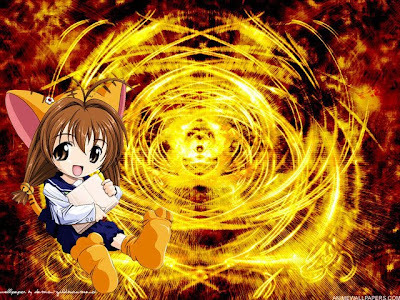 The original series, movie, and Leave it to Piyoko is licensed in North America by Synch-Point. 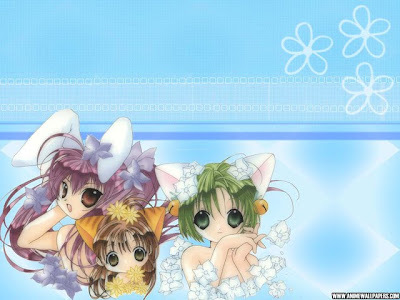 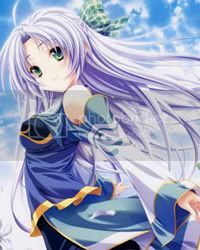 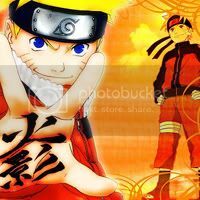 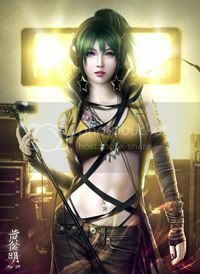 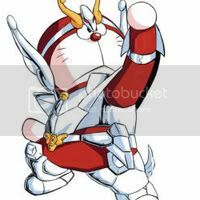 The manga series is licensed by several companies.